Progress Lighting Alpha Trak® Collection Anywhere power feed in bright white finish, is perfect for Alpha Trak® fixtures. It has a dimension of 1-1/4-Inch x 2-1/4-Inch. 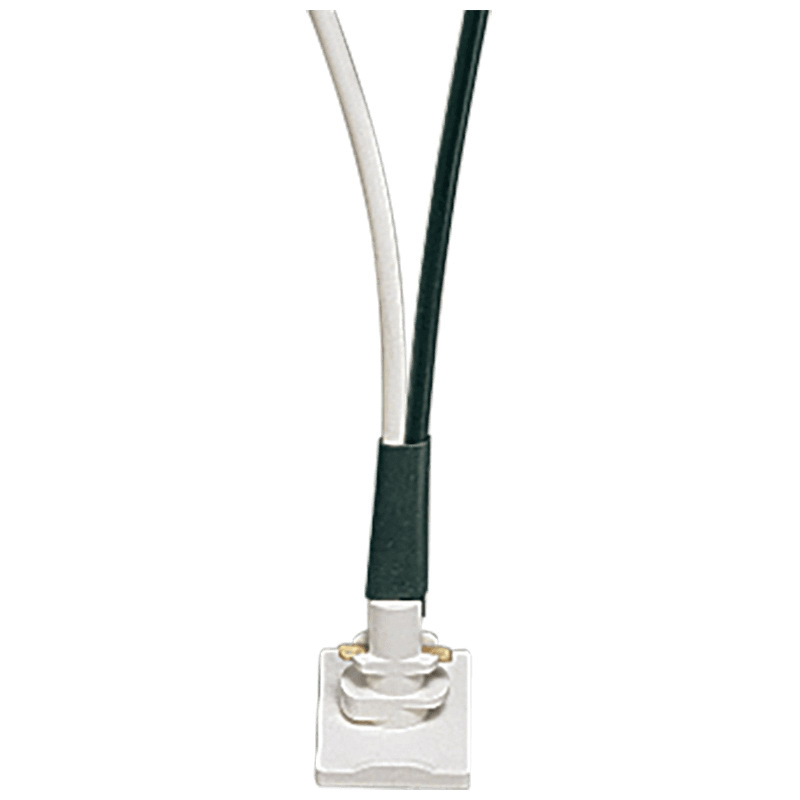 This power feed with 8-Inch leads, includes P8717-10 dead end. It snaps at any point of place along the track.